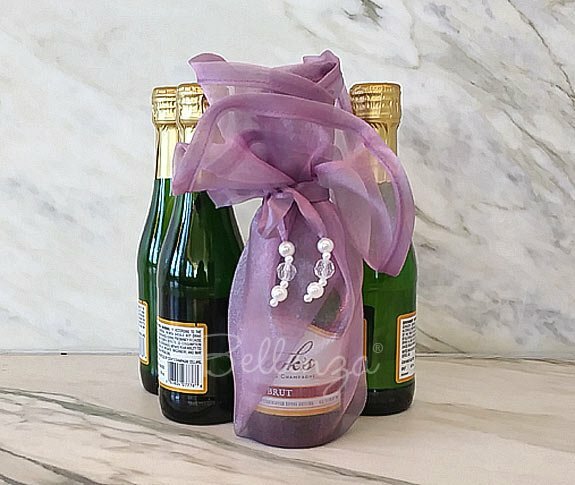 Sold as a set of 5 organza wraps in LILAC. 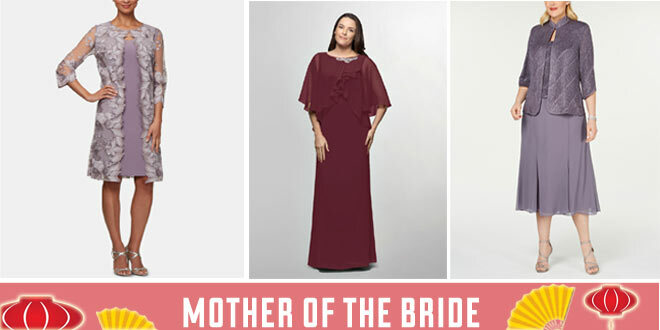 Other colors, GO here. 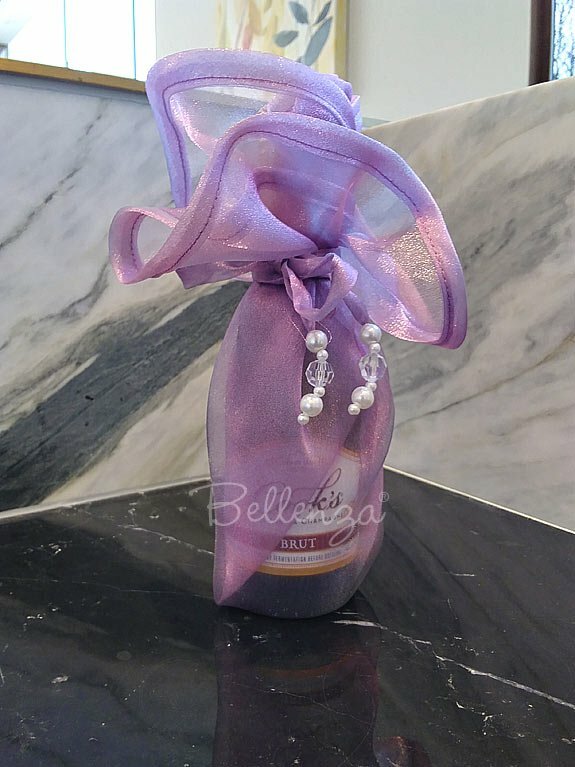 Ideal as a stylish alternative to wrapping wine bottles in bags. 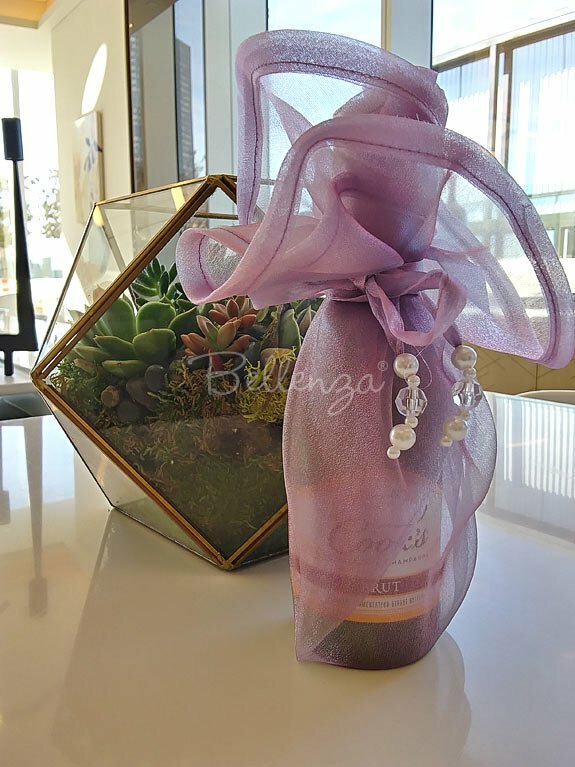 Wrap in picture is used on a 187ml sparkling wine bottle. 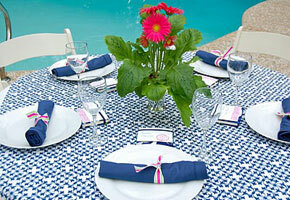 To view more colors of our mini wine bottle Zaarni organza wraps, go to our 17" wraps. 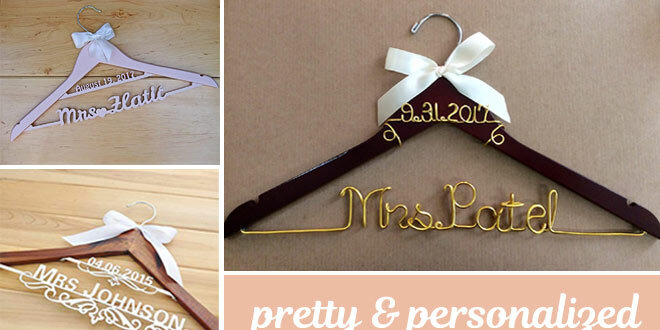 Add your own personalized tag to complete your favor. 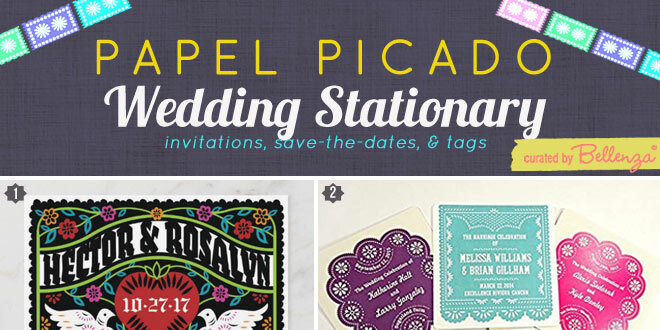 Perfect for giving favors at weddings, anniversaries, baby showers, and corporate events. 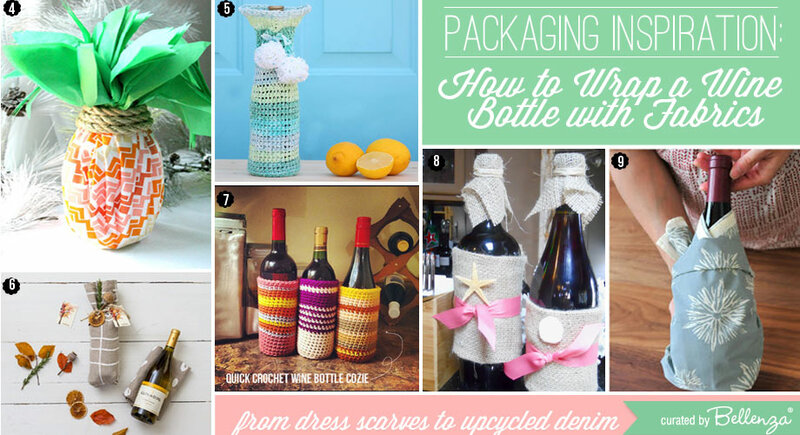 Get help: what to use for wrapping mini bottles! 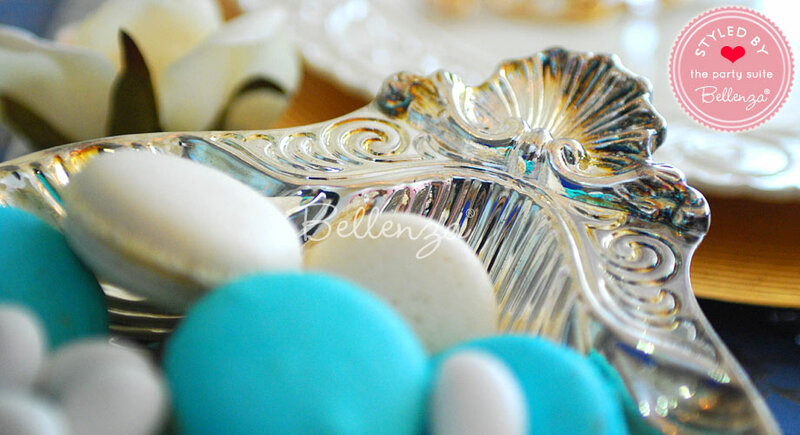 These high-quality, iridescent organza circles are amazingly versatile and easy to use for packaging a variety of odd-shaped items—from small jars and bottles to candles to frames to packs of coffee beans. 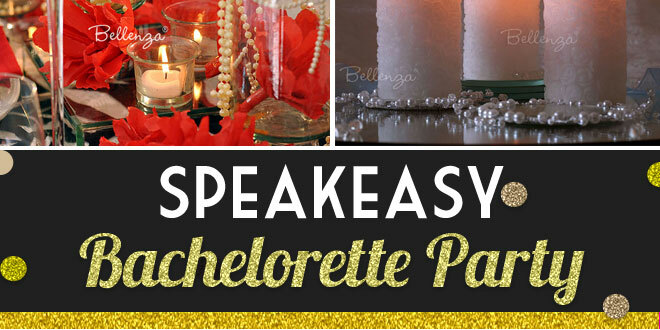 They make any wedding or party favor and any gift item look extra special! 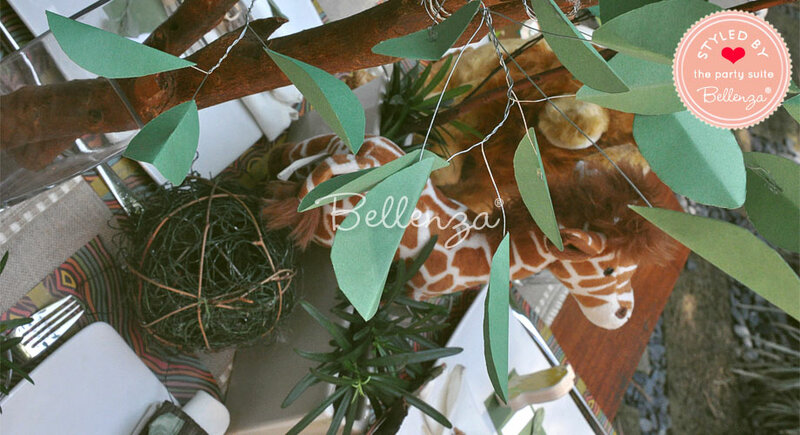 Homemade Valentine’s Day Gift Basket: A Special Surprise! 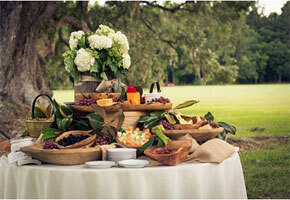 Deliciously Stylish: Food Stations for Outdoor Rustic Weddings! 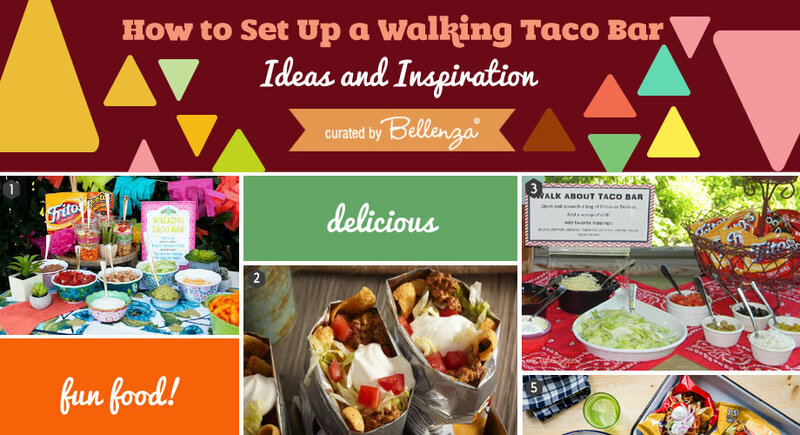 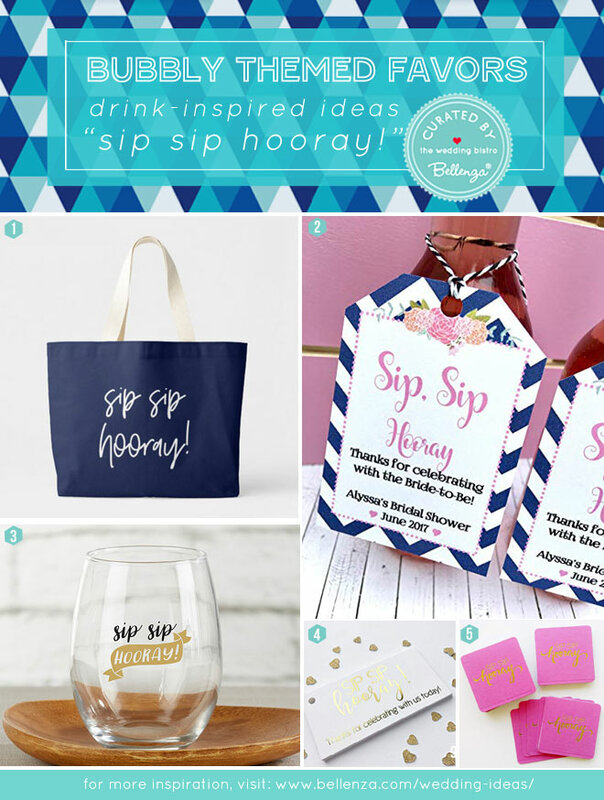 Art-inspired Projects: Creative Bridal Shower Activities! 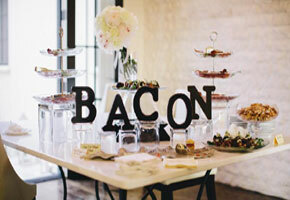 Tips for How to Set Up a Bacon Bar at Your Wedding!